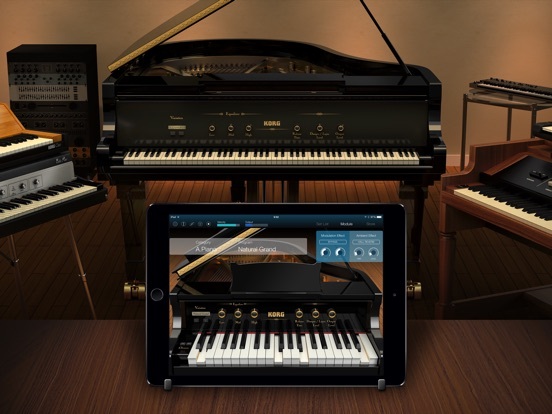 KORG Module was updated with a new Ivory Mobile American D sound library, available as an IAP. Both versions of Module at 50% off today! ・Added 2D mode to iPad. ・Now supports Super Retina Display such as iPhone XS.